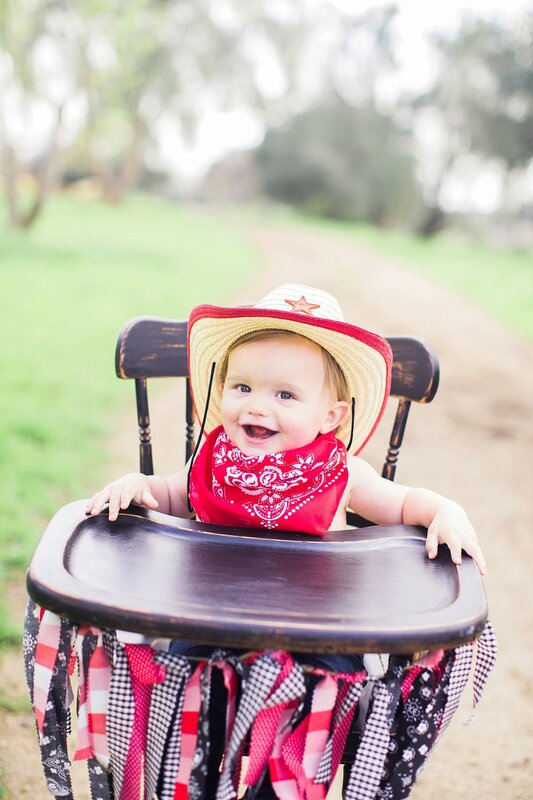 This little guy was SO smiley this morning! 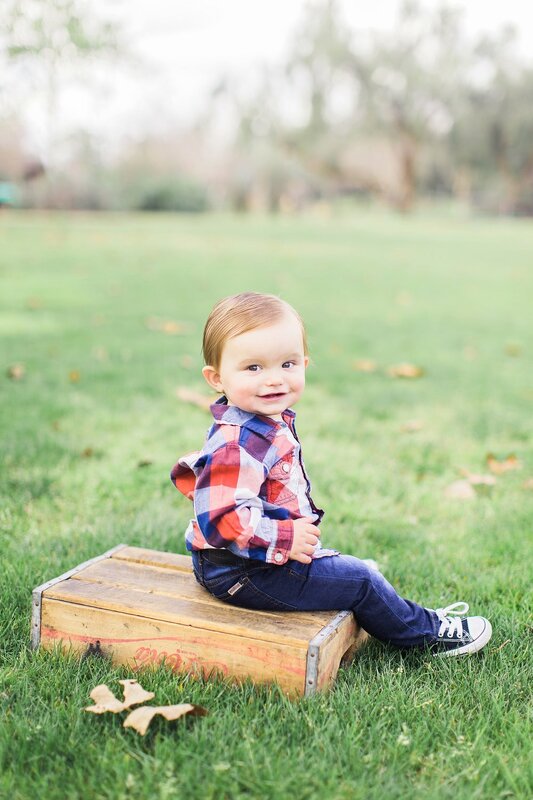 I've known him since he was born, and it's been so amazing to watch him grow over his first year of life. 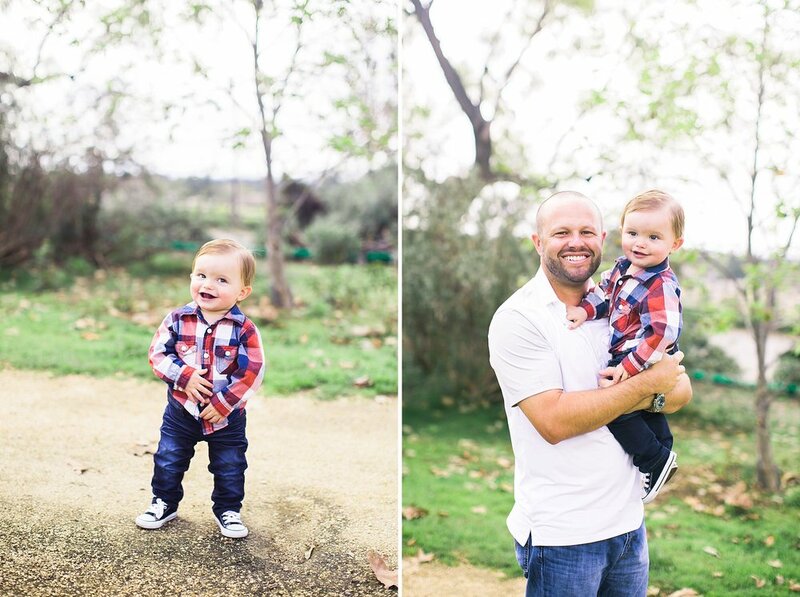 You've got some amazing parents, little dude, and I know you're going to have so much fun in your years ahead. 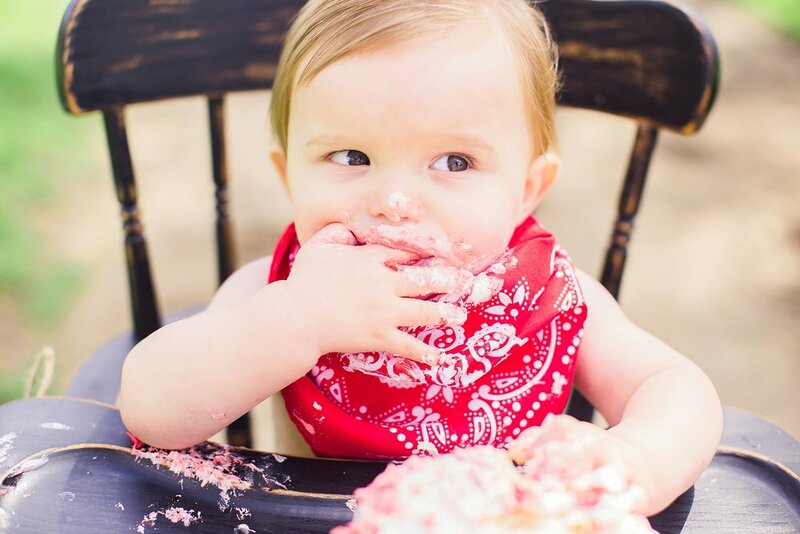 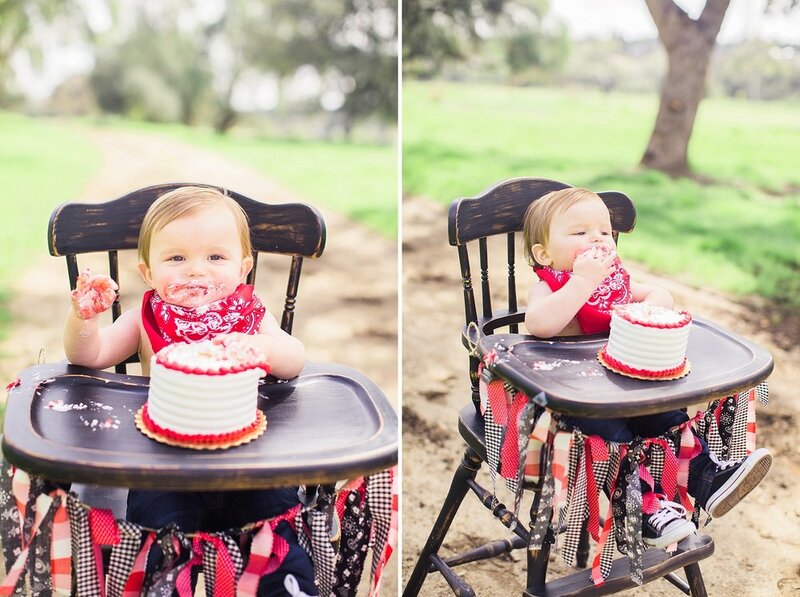 We had a great time with his one year photo session, complete with a cake smash, of course!